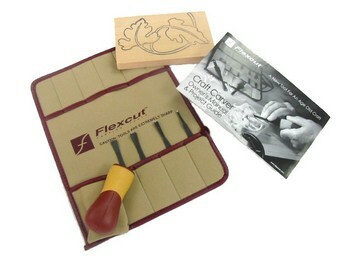 Flexcut 4 Blade Craft Carver Set SK106 Style SK106. This entry level tool set comes with our quick connect ABS handle. The 4 interchangeable blades and instruction manual are enough to complete the carving blank included. 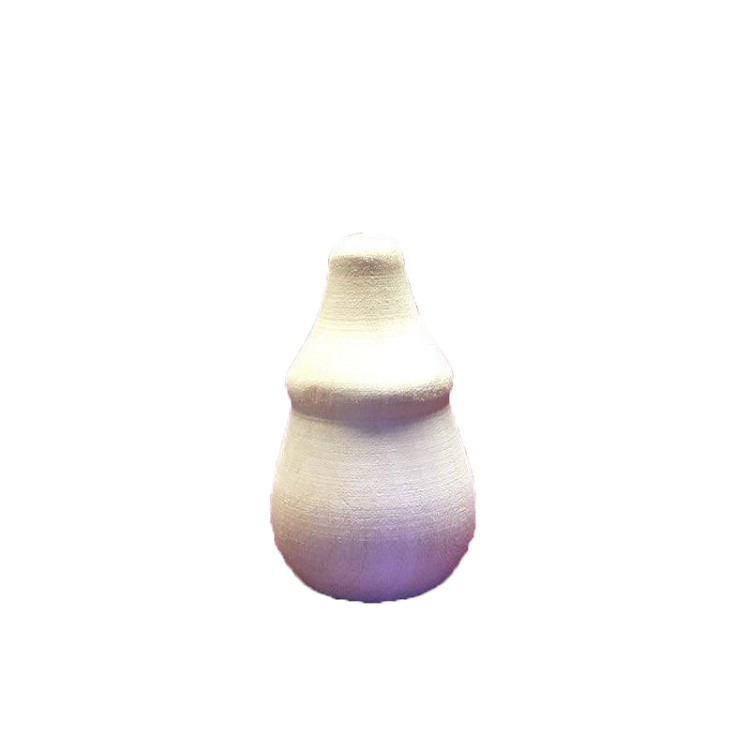 They also have the advantage of being used with most reciprocating power carvers. Additional tools can be supplemented to the 10 pocket tool roll to create your own custom set. The 4 blades included are the 601 602 and 622 gouges and the 603 V-tool.